A Lancashire based business is claiming that business is going through the roof as demand for their range of moving boxes has gone up dramatically n the last few months. 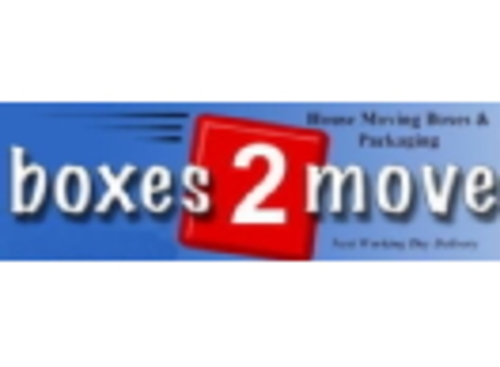 Rossendale based Boxes 2 Move may not be a household name but they are certainly a moving household’s favourite company when it comes to sourcing cardboard containers for helping with moving house or relocating to a new flat. This could be down to the fact that house prices are starting to pick up after years in the doldrums. If you’re looking for the most superior packing boxes on the market Boxes2move could most definitely be the complete and utmost perfect company for you.